Tim Cook has been shortlisted again for Time magazine’s Person of the Year award following a remarkable year that saw record stock prices, iPhone sales, and the Apple Watch, as well as Tim Cook opening up about his personal life. Steve Jobs never managed to earn the Person of the Year award, but Tim could become the first Apple CEO to nab the honors if he manages to beat out Vladimir Putin, Jack Ma, and Ebola. Time magazine has given the award out since 1927 to the person who influence the world the most – whether for good or evil. Jobs was nominated for the award a few times and never won, but other tech giants like Bill Gates and Mark Zuckerburg have won in the past. 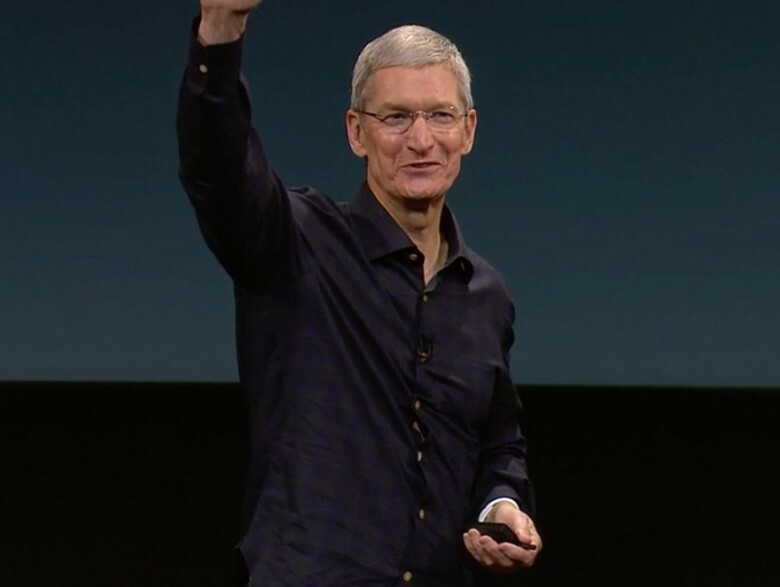 Apple’s solid performance in 2014 is truly notable, but its Cooks decision to come out publicly as the first openly gay Fortune 500 CEO that sets him apart from pervious nominees. The other seven nominees on this year’s shortlist include former winner Vladimir Putin, Taylor Swift, NFL commissioner Roger Goodell, Masoud Barzani, Jack Ma, Ebola caregivers, and the Ferguson protestors. The winner of the award will be Wednesday morning.